We install a huge variety of conservatories in Stamford. By adding a Conservatory to your Stamford home will provide the perfect extra living space, which would be a lot more cost effective than purchasing an extension or even moving to a larger home. By chosen the correct conservatory types will allow you could create the perfect dream room for you and your family to enjoy. The elegant glass style conservatory will bring the outside into your home, this can be enhanced by purchasing one of our bi-fold doors. We offer a huge range of conservatory designs, ensuring that we have the right conservatory for your Stamford property. 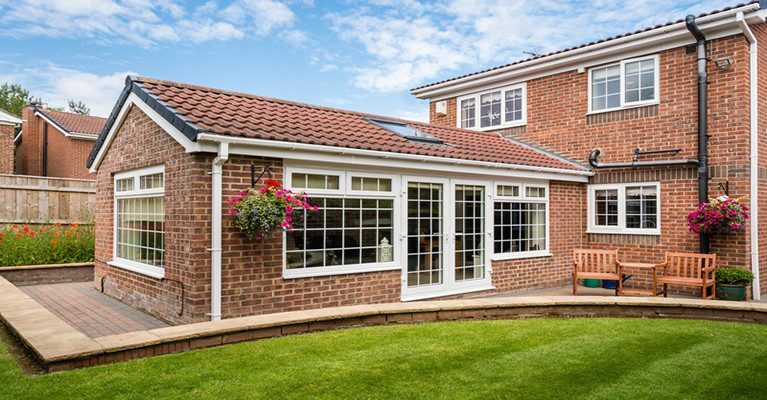 Our conservatory sales team will help you chose the best conservatory for you – whether you’re looking for an Edwardian, Victorian, Gable-End, T-shaped or P-shaped, Lean-to or Lantern conservatory. We are also very flexible on creating your conservatory which could be designed using a mixture of conservatory designs. Conservatories are often used as an extra living space such as: additional living room, playroom, kitchen, office – the choice is in your hands. A conservatory will not only add an additional room to your Stamford home, but will also add value to your property. 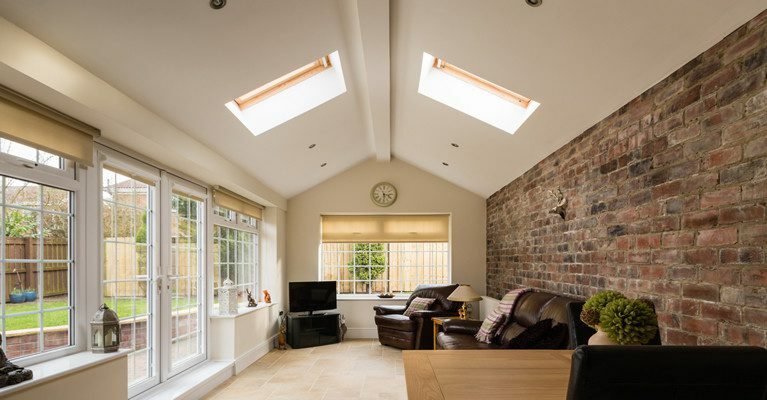 With our direction and advice, this conservatory will become an effective investment solution to your Stamford property – as well as becoming a supplementary room for you and your family to enjoy. All conservatories are available in a wide range of colours, from white to brown, we can match most colours required using RAL colour scheme. All conservatories are manufactured using aluminium or uPVC, ensuring that our conservatories will be built to last, this is why we provide a 10 year guarantee against flaking, rust, rot or even peeling. 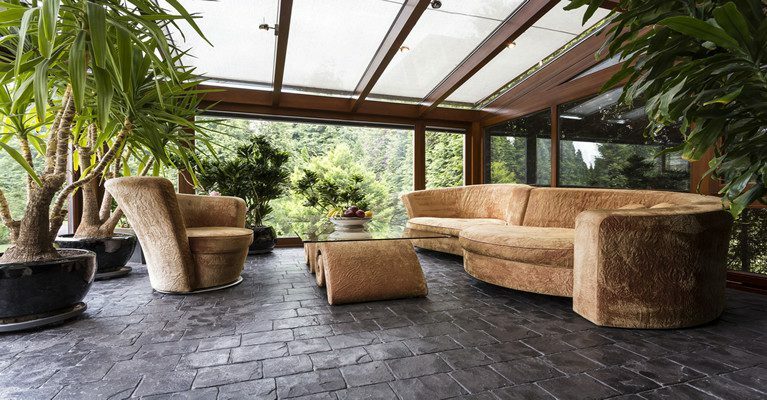 The conservatory will be also maintenance free (just a quick wipe down with a damp cloth).